That Will Make You Look Twice. Most Business Cards Are Quite Boring. 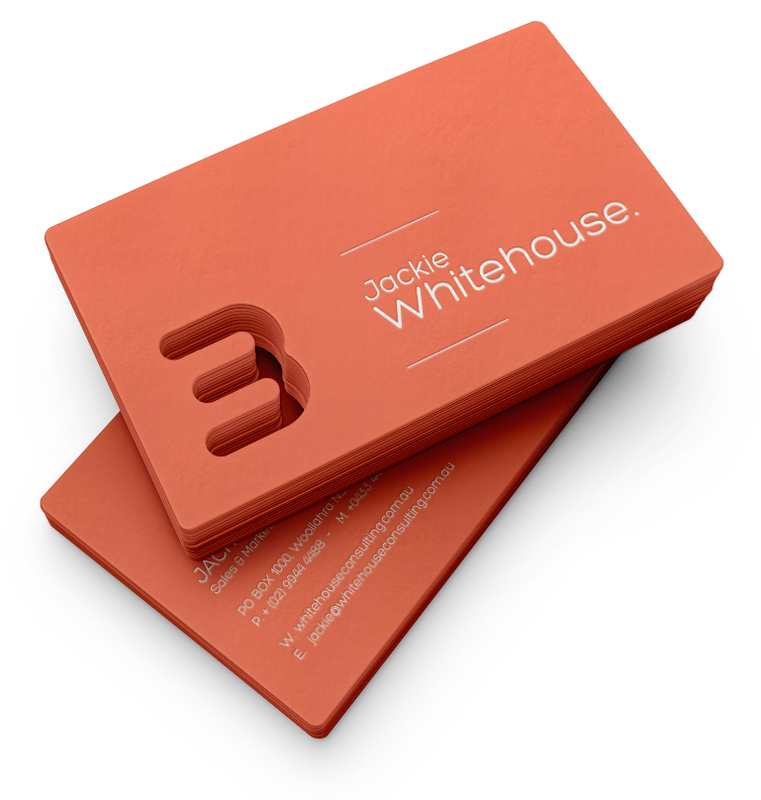 We believe that business cards are concentrated expressions of your professional identity. They must be effective at establishing your brand in the minds of their recipients, clearly communicating what you stand for through each and every element of their design. 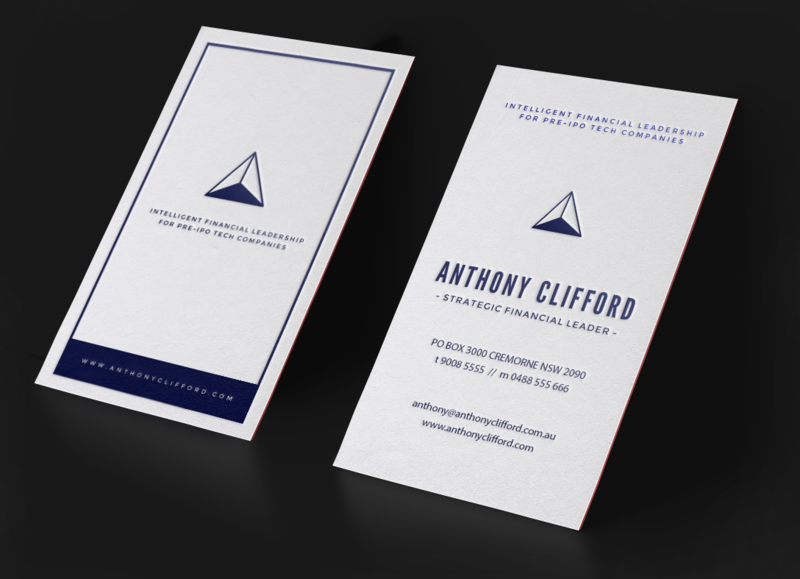 Your business card is a direct marketing tool. It goes with you everywhere you go and, when placed in the right hand, can lead to a new job, a profitable business partnership, or to a valuable long-term connection.